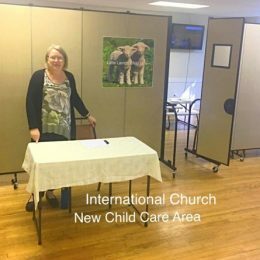 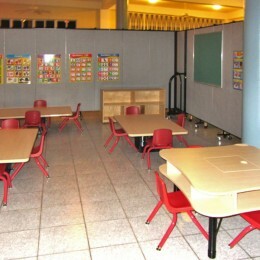 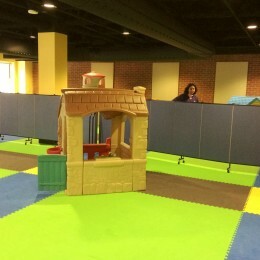 Teachers spend hours if not months designing the perfect classroom layout for their preschooler and day care centers. 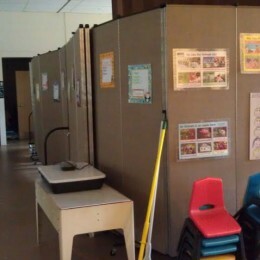 Children thrive under organization and structure, which is why learning centers are an integral part of a classroom. 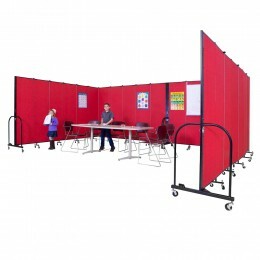 Screenflex offers 4' and 5' room dividers to aid in clearly designating learning centers throughout the room while allowing the teacher to view the students in the learning center. 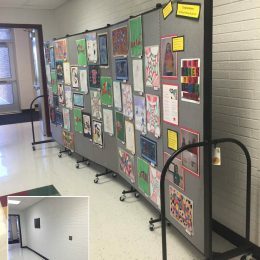 Because young learners learn best from hands-on activities and manipulates, the result is a large number of artwork projects to be displayed. 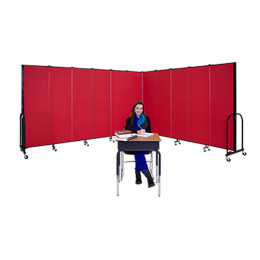 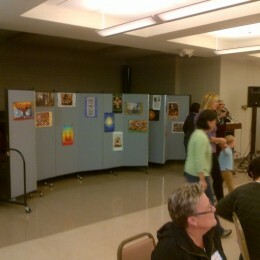 The room dividers can also serve as a bulletin board. 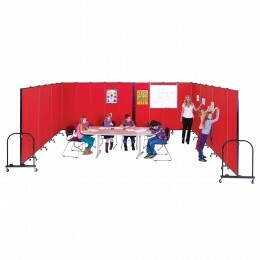 Staples, thumb tacks, and clips can be used to safely display items onto the fabric panels. 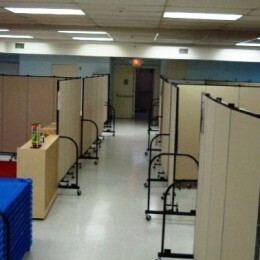 An added benefit to the room dividers is their ability to absorb sound. 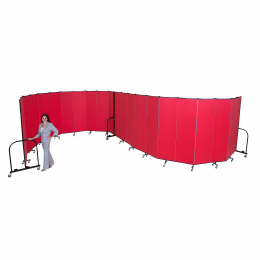 Up to 65% of the sound is absorbed depending on the size and arrangement of the room dividers. 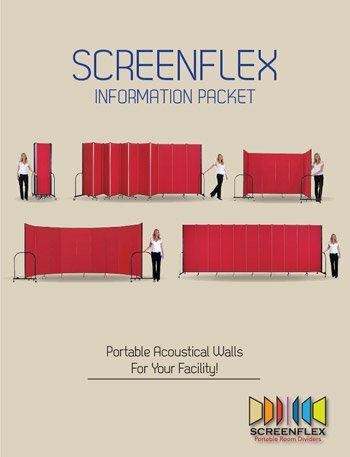 To best serve your needs Screenflex offers 36 sizes and 38 room divider colors.